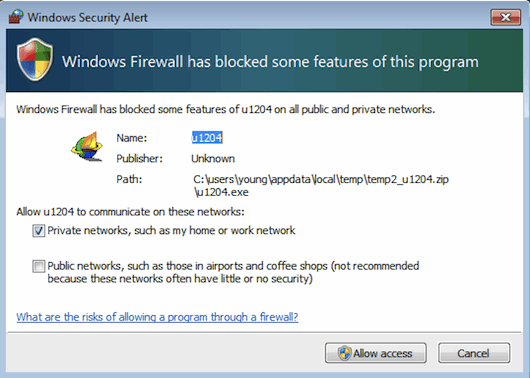 Learn How to Use UltraSurf to unblock sites. UltraSurf is a Proxy Software, It is used to open blocked sites for which you don’t have privilege. The best thing about this software is that you don’t have to install it. It will allow you to visit your desired websites by giving you access through UltraSurf’s Servers. 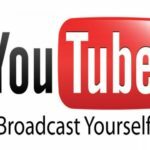 Follow to following steps to set up an UltraSurfs connection. Step#1 Click here to Download the software from UltraSurf’s Official Website. The Downloaded file will be a ‘ZIP File’. To Extract it you can use software like ‘WinZip’ or ‘7ZIP’. Step#2 Run the EXE file and you will see is it trying to connect. When you will launch UltraSurf, you might get a ‘WINDOWS SECURITY ALERT’. Just simply click on allowing access to private networks and then click ‘ALLOW ACCESS’. it will take admins permission. Click ‘yes’. Step#3 This last step is important. 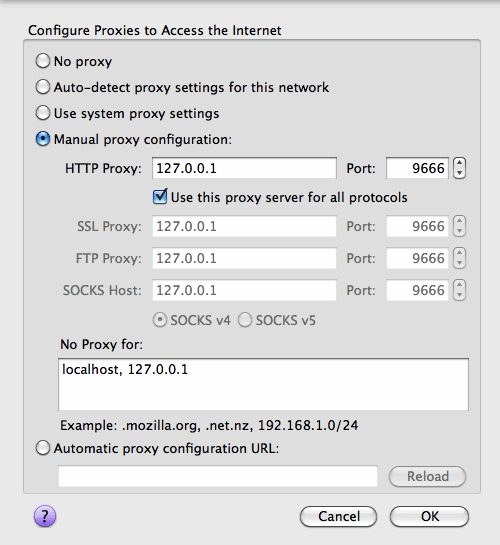 You have to select your BROWSER’s newtwork Proxy. 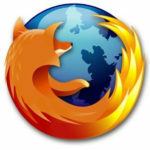 if your are using other browsers rather than Internet Explorer. 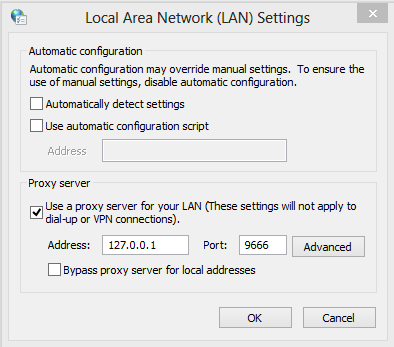 You need to add your proxy in ‘Manual Proxy Configuration’ by adding 127.0.0.1 and in option ‘PORT’ add 9666. If you are use Chrome you may find these settings in Options. 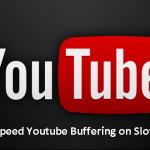 Follow the following steps for chrome. 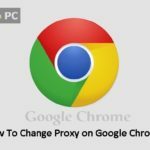 Under ‘NETWORK’, Click on ‘Change Proxy Settings’. Click on LAN settings and add the information.